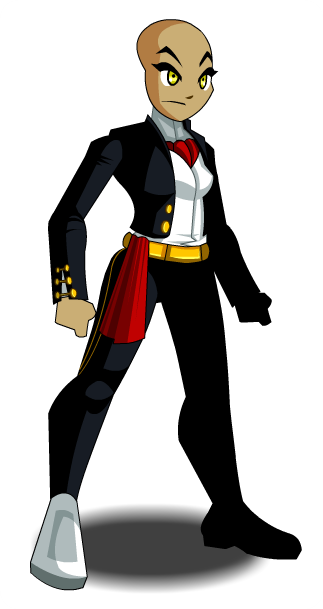 Description: Wear this charro and start your own mariachi band. All you need is three violins, two trumpets, one guitarron, and if you are going all-out, consider adding a harp! Happy Cinco de Mayo! Description: Wear this charro and start your own mariachi band. All you need is three violins, two trumpets, one guitarron, and if you are going all-out, consider adding a harp! Happy Cinco de Mayo 2015! Description: Wear this charro and start your own mariachi band. All you need is three violins, two trumpets, one guitarron, and if you are going all-out, consider adding a harp! Happy Cinco de Mayo 2014! 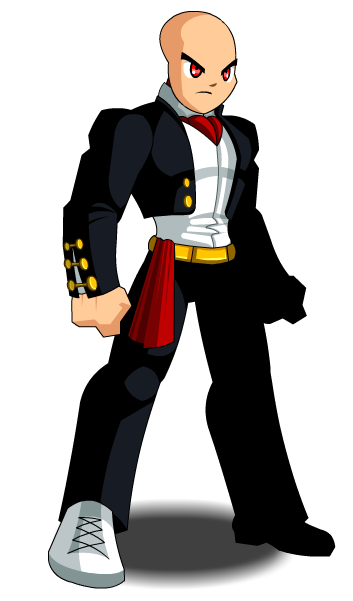 Description: Wear this charro and start your own mariachi band. All you need is three violins, two trumpets, one guitarron, and if you are going all-out, consider adding a harp! Happy Cinco de Mayo 2013! Description: Wear this charro and start your own mariachi band. All you need is three violins, two trumpets, one guitarron, and if you are going all-out, consider adding a harp! Happy Cinco de Mayo 2012! Description: Wear this charro and start your own mariachi band. All you need is three violins, two trumpets, one guitarron, and if you are going all-out, consider adding a harp! Happy Cinco de Mayo 2011! Description: Wear this charro and start your own mariachi band. All you need is three violins, two trumpets, one guitarron, and if you are going all-out, consider adding a harp! Happy Cinco de Mayo 2010! Description: Wear this charro and start your own mariachi band. All you need is three violins, two trumpets, one guitarron, and if you are going all-out, consider adding a harp! Thanks to ANGELO13542, Haileym1, Lily, Malak93 and mturf.